Seaside Landing is a new intracoastal waterfront community in Flagler Beach Florida.BUILD YOUR DREAM HOME ON THE INTRACOASTAL. 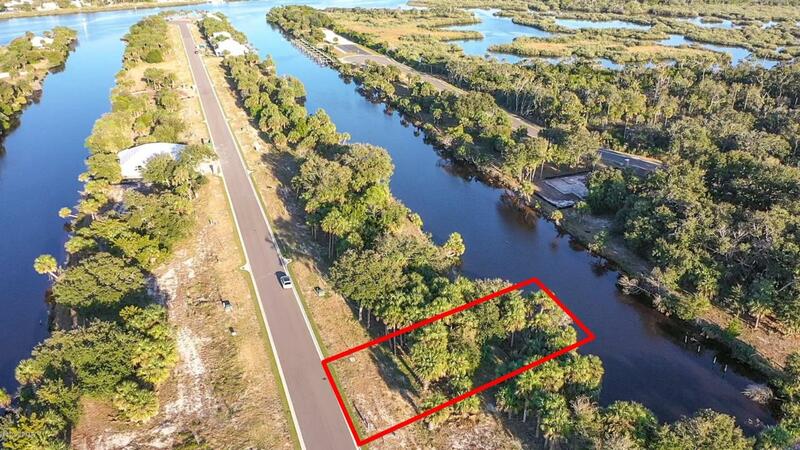 Enjoy direct private access to ICW with 70′ of direct frontage. Lot 80 is at the end of the canal cut. You will be able to enjoy the beautiful wildlife, see the manatees and birds that inhabit the intracoastal. This brand new gated community features large oaks and wide salt water canals. The permit for a dock on the property is approved! Survey and Bore test are on file. Listing courtesy of James Jestes of Srn Real Estate Pros.